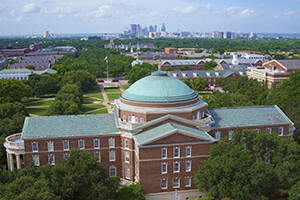 A nationally ranked private university with seven degree-granting schools, SMU is a distinguished center for teaching and research located near the heart of Dallas. SMU's 11,000 students benefit from small classes, research opportunities, leadership development, international study and innovative programs. 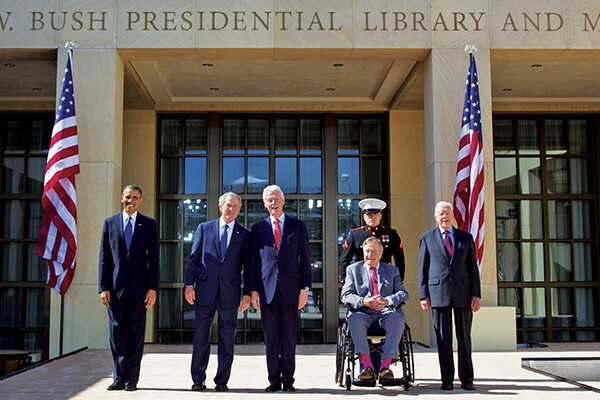 The University is strengthened by its partnership with the Dallas region, a global center of commerce and culture. SMU students, faculty and alumni are changing the world through their chosen fields, civic engagement and service to society. 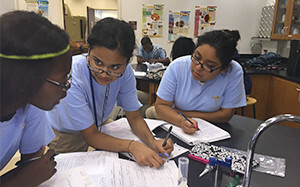 SMU fuses teaching and research into breakthrough academic experiences. Students and faculty conduct research in the sciences, engineering and education on topics such as dark matter, climate change, water quality, cyber security, immigration, and treatments for cancer and other diseases. 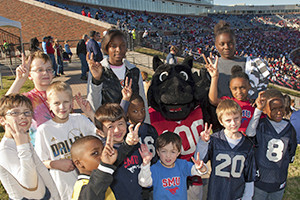 SMU Mustangs are social and spirited! Check out what’s going on with students, faculty and our beautiful campus on the SMU Social Stream. Share, follow or join in the discussion. For a full listing of campus social media, visit the Social Media Directory.